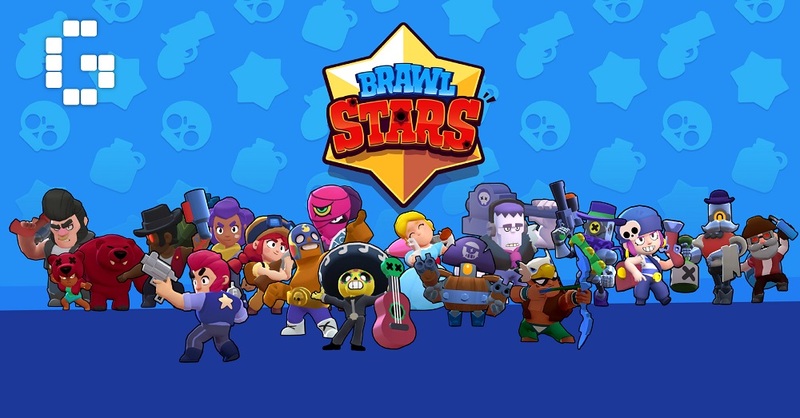 Brawl stars is available to world now and it has good amount of active players, just like every other game of supercell it has gems and coins as currency of game and here now we will discuss what are the best tips to collect free gems and coins in Brawl Stars and if you are looking for Brawl Stars Gems Generator or Hack tool, then you are the right place as we will disclose the reality behind all these things. Brawl Stars is one of the best games of supercell as it was initially release in 15th June, 2017 only for iOS users and at that time it didn’t get much of the audience but after its release to android it’s on hit now by genre it comes under shooter, multiplayer or action game some call it as Shoot ’em up or Beat ’em up so it’s an online single or multiplayer game which is for free. Why do we need Gems and coins in Brawl Stars? Gems can help you in getting brawl boxes and skin for brawlers while coins have its own importance as these can be used to level characters so what is the best way to get them for free in brawl stars? As they are offering Gems for real Money 30 Gems for $1.99 and 80 gems for $4.99 and so on up to 2,000 Gems for $99.99 as you will make a big purchase you will get more gems let’s say if you spend $4.99 you will be able to get 80 gems while if you spend $49.99 which is 10 times you will get extra 150 gems so getting free 150 is a great thing so you can get for free 150 gems. moreover, it has Special offer packs that you can only avail if you reach to specific level at level 5 you can get 1 Mega Box that will give you a lot + 80 Gems just for $1.99 but as you keep getting up in levels it starts getting hard but if you play game consistently and you achieve experience level of 35 so you will be getting Mega Box plus 360 gems for free. What’s inside of these brawl boxes? these can get you a lot of things just like Event tickets, token double, power points, Coins brawlers, events and a lot more.